We’re thrilled to announce our new magazine! 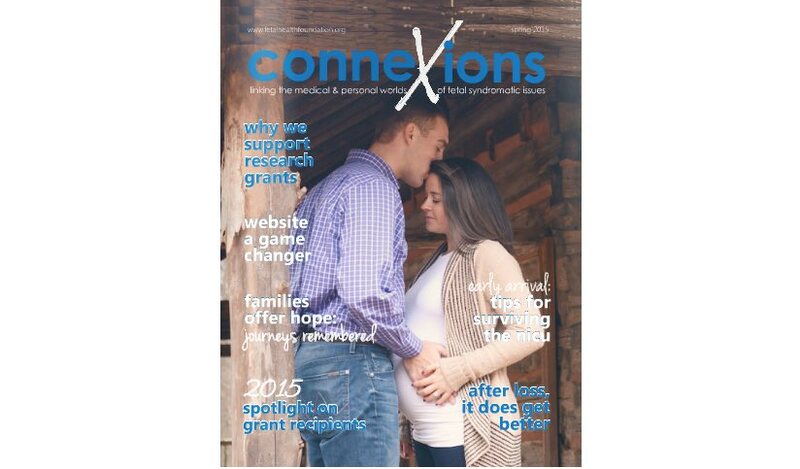 Connexions is published annually by the Fetal Health Foundation in order to bring together the many realms surrounding a fetal syndrome diagnosis. This new publication connects families to hope with answers to burning questions and help in seeking proper diagnosis and life-saving treatment. 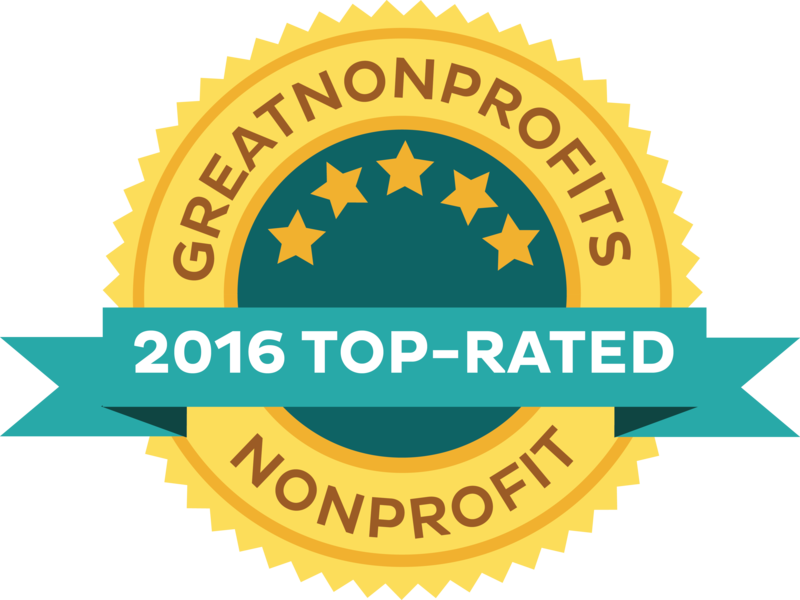 Connexions addresses the complexities of fetal syndrome diagnoses and high-risk pregnancies, and provides information on where to turn for support. Be part of “connecting” the world with fetal syndrome news: share this new resources in your community.